Ahead of the Frankfurt Motor Show, where BMW plans to unveil over 10 new models and concepts, a premiere for the Bavarian Group in terms of sheer numbers, the officials held a small press conference in Munich to share some of their thoughts regarding the future of the blue and white roundel. 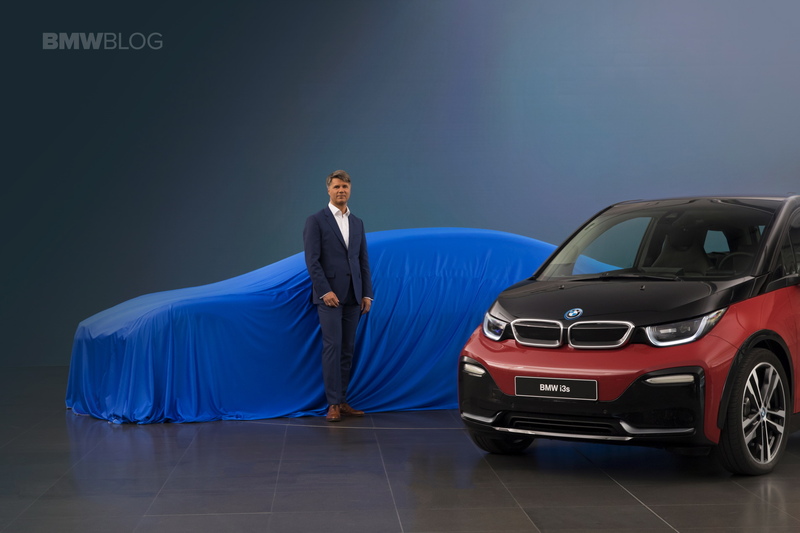 During this event, BMW CEO Harald Kruege made a huge announcement regarding the company’s electric future: a new four-door fully electric sedan concept being unveiled in a few days to take directly on Tesla and its offerings. During the same conference another big announcement was made. The BMW Group will be keeping up with the trends and still looks forward into the future as it always did. Therefore, the BMW CEO announced that by 2025, the German company will be launching 12 pure electric vehicles which will bring the company’s tally up to a total of 25 in just 7 years. 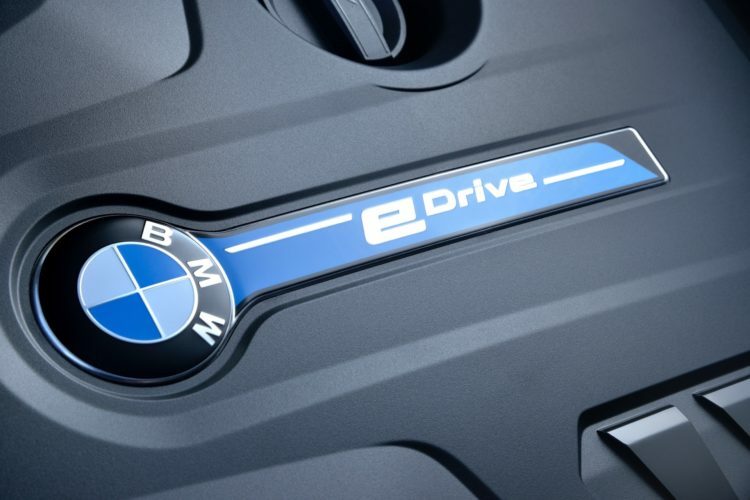 What surprised most people present was the fact that the BMW Group as a whole will be increasing its electrified efforts and that means the BMW M and Rolls-Royce models will follow the same path. For all of those people out there dreaming of an electric sports car from BMW, it looks like it’s in the making and it may very well be preceded by hybrid offerings. To quote the man himself: “We will be increasing the share of electrified models across all brands and model series. This also includes the Rolls-Royce brand and BMW M vehicles.” Whether that refers to pure EVs, PHEVs or mild hybrids, remains to be seen but the future sure looks exciting.